Jeff has extensive experience in all aspects of liquefied natural gas (LNG), gas-to-liquids (GTL), pipeline, petrochemical and independent power and water projects and other forms of energy. He advises clients with respect to the structuring, development, financing and operation of world-wide energy projects, and other corporate, commercial and energy-related matters both domestic and international. Prior to joining Lawson Lundell, Jeff worked for Qatar Petroleum, ultimately as General Counsel, and continues to be recognized for his substantial Middle East experience. He has also practiced with two major law firms in Calgary and an international pipeline company. 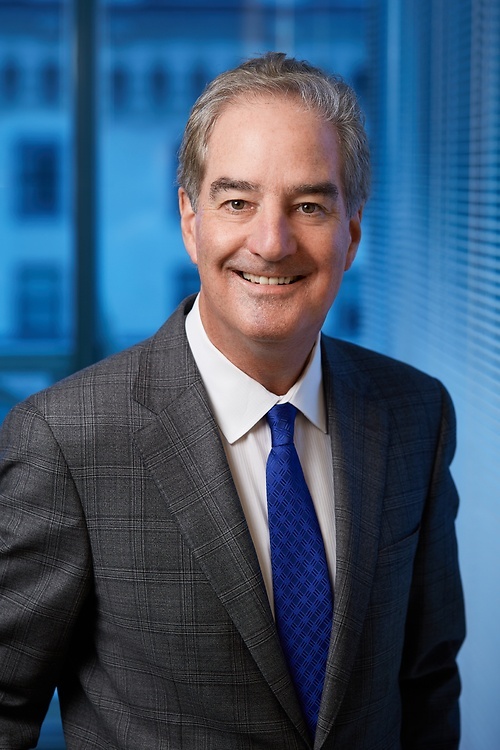 Jeff also has experience with private equity transactions, including limited partnerships and other limited liability structures, corporations, financings, and mergers and acquisitions, often involving multiple jurisdictions. Jeff has been a sessional instructor at the Faculty of Law, University of Calgary for many years. The courses that he has taught include International Petroleum Transactions; Business Associations, Advanced Business Transactions and International Business Transactions. Prior to this, he taught at the Faculty of Management, University of Calgary.